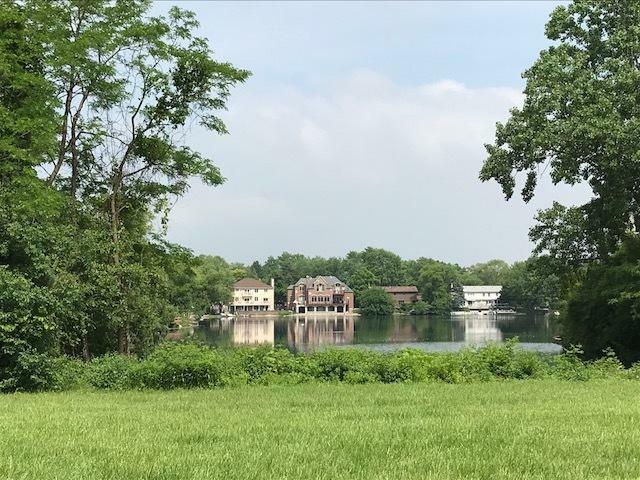 BEAUTIFUL LAKE FRONT LOT ON LOVELY SPRING FED LAKE MARY ANNE! OTHER LOTS AVAILABLE! BUILD YOUR DREAM HOME!!! COME LIVE A RESORT LIFESTYLE ALL YEAR ROUND! RELAX, SUNBATHE, SWIM, BOAT, FISH! HOMEOWNERS ASSOC. FINALIZING REDUCTION IN REQUIRED HOME SQUARE FOOTAGE TO 2500 DOWN FROM 5000 WHICH REALLY MAKES THIS AN MORE AFFORDABLE OPTION! THERE ARE MORE LOTS TO CHOOSE FROM! SURVEYS IN OFFICE! PLEASE CALL AGENT.